The spectacular Westin Ka’anapali Ocean Resort Villas sits on Maui’s North Beach, boasting a peaceful setting for the ultimate relaxation. 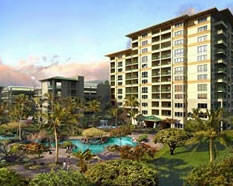 Your Westin Ka’anapali Ocean Resort Villas timeshare villa will provide you with luxurious amenities like a kitchen, whirlpool tub, and private lanai. 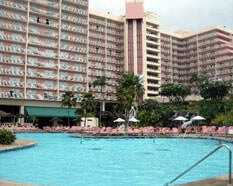 The resort offers island-view units which face the road and the West Maui mountains, as well as ocean-view and oceanfront units. 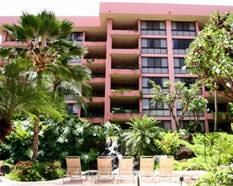 The Westin Ka’anapali Ocean Resort Villas consist of buildings 2, 3, and 4, the original buildings of the property.